The sky's the limit! Let's go hard! Your imagination is the only limit – whatever idea you have to challenge yourself this year, go for it! From giving up food or your phone, to living out of a backpack, or running a bake sale, no idea is a bad idea. You can hold a fundraising event like washing cars, or do an activity that lasts 40 hours, like walking, running, or playing a sport. Set your goal! You could give up food to raise $120 that’ll help feed a family for a month? Or maybe run a marathon to raise $200 that’ll provide an ‘essentials kit’ to a family in need? Fundraising is fun and easy when we do it together! Create your own personalised fundraising profile to collect donations online – it’s the easiest way to raise awareness and collect donations. You can personalise your page by telling us all about your challenge and fundraising goal. 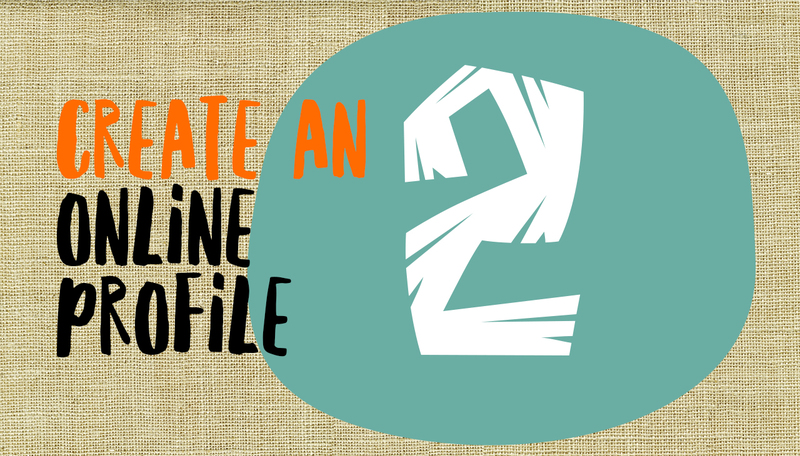 You can share your profile on social media and email friends and family. You can even connect your profile to your school, church or team! Download the WorldVisionNZ app from the App Store or Google Play to fundraise on your phone.  Let your friends and family know why you’re doing the 40 Hour Famine and ask them to sponsor you. 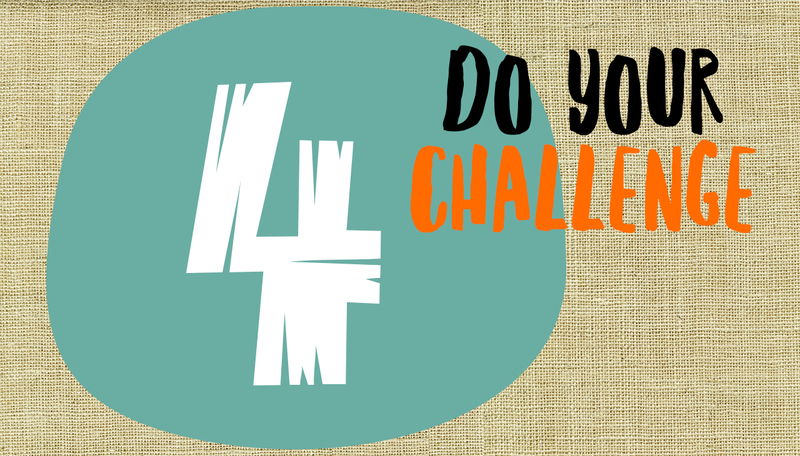 Share your challenge and goal with them and explain why it’ll be a challenge for you. Let them know how sponsoring you to complete your challenge or making a quick donation will make a real difference. Then start fundraising! The funds you raise will support South Sudanese children seeking refuge in Uganda, by providing essentials like food and clean water as well as emotional and educational support. Remember to share your fundraising profile with your mates, church group or sports team, on social media or send them an email to ask for their support. 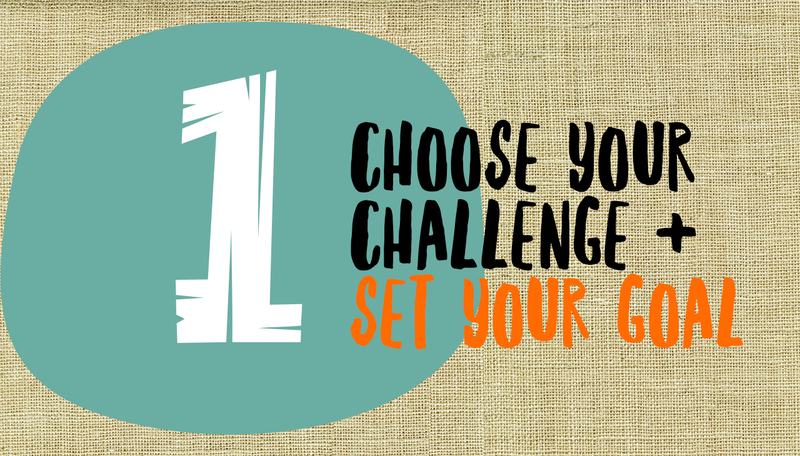 If you’re unable to complete your challenge this weekend then choose a time that works for you! 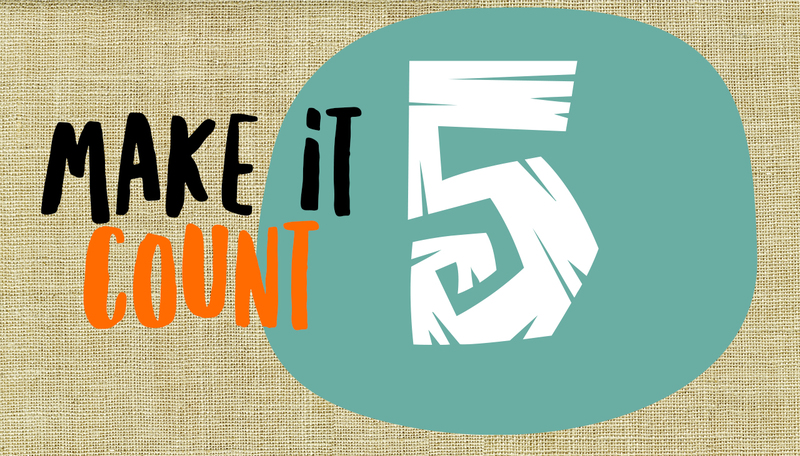 You’ll still make such a big impact just by being a part of it and fundraising. After you complete your challenge, there’s just one last step to go. Collect and hand in all the money that you’ve raised. Every cent counts towards making a real difference for the children of South Sudan. Hand your money in to your group organiser or school, give yourself a pat on the back and know you’ve done an amazing job! Remember to thank everyone who has supported you!